Lance Cpl. Sierra Walker, supply specialist with 13th Marine Expeditionary Unit, tests the Global Combat Support System-Marine Corps Release 12 upgrade while deployed before its official launch. The Marine Corps upgraded the system in August to strengthen the Corps’ cybersecurity posture and offer a more customizable tool to ensure Marines can easily and clearly report readiness to their commander. The Marine Corps has an improved reporting tool that will come in handy for supply and maintenance activities, increase readiness and offer customization to fit Marines’ needs. More than 23,000 logistics and maintenance Marines rely on Global Combat Support System-Marine Corps, or GCSS-MC, to conduct their daily supply and maintenance operations worldwide. In August, GCSS-MC was upgraded from Release 11 to Release 12, in a joint effort between Program Executive Officer Enterprise Information Systems, Marine Corps Systems Command, Headquarters Marine Corps C4, Marine Corps Cyberspace Operations Group, Kansas City Information Technology Center, and Marine Corps Installations and Logistics. GCSS-MC R12 offers the latest software, security patches and tools to protect Marine Corps supply and maintenance information. Based on Marines’ duties and preferences, they can build a customizable dashboard and view reports populated with the most recent data. The transition to R12 was no easy feat, Melkonian said. All of the capabilities from R12 were transferred to the new platform. The GCSS-MC team also had to sort through 40,000 lines of code to confirm it was written correctly in order for the program to be customized for what the Marine Corps needed it to do. Additionally, the team gathered input from Marines to gauge what reports were important to them and included the reports in a robust catalog in the upgrade. 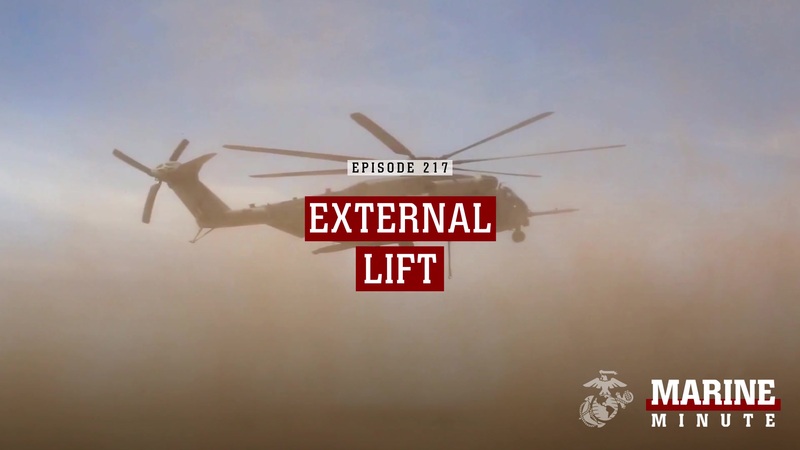 The program office also wanted to execute a seamless transition for deployed Marines and accomplished this with the 13th Marine Expeditionary Unit. The MEU performed required actions and testing to establish and troubleshoot GCSS-MC R12. Marines shipboard were back online with full optimization within two days, a process that is typically performed pier-side over several days prior to deployment. "The MEU S-4 and S-6 prioritized GCSS-MC optimization, and it was truly a team effort,” said Maj. Robert J. Hillery, 13th MEU logistics officer. “The program office and I [Marine Expeditionary Force] G-4 and G-6 provided crucial guidance and support, the Navy supported all external networking requirements, and data Marines within the MEU knocked it out of the park." Usually when the Marine Corps completes an extensive upgrade to an IT system, there is a period of six to eight weeks of increased volume of help desk tickets associated with bugs in the system, Melkonian said. However, less than a week after go-live, GCSS-MC R12 was already back to normal operating procedures demonstrating minimal impact to and a smooth transition for the operating forces. Melkonian said the upgrade opens new doors for the Marine Corps to potentially adopt more robust tools for electronic data entry in the future. To learn more about GCSS-MC R12, visit https://gcssmc-trng.gcds.disa.mil/index.htm. Be sure to watch the Key R12 Benefits video at the bottom of the page before taking the R12 Reporting class under the R12 Delta training link.